NAT 28. Courtesy Chamber Music Pittsburgh. 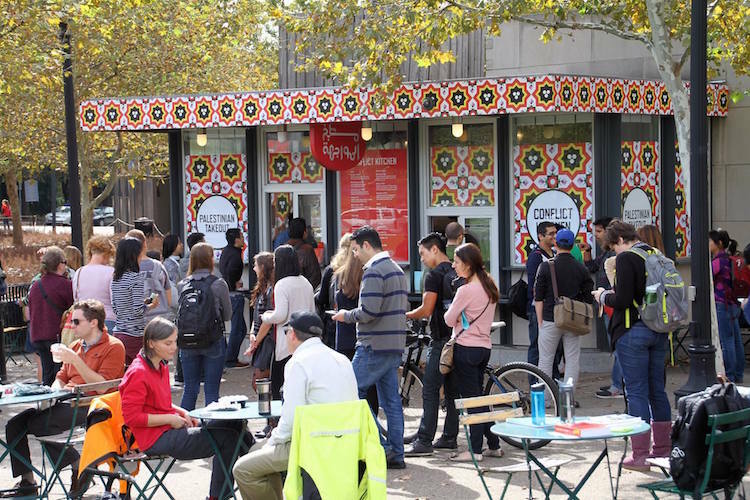 Many throughout Pittsburgh were disappointed to read the news on March 17 that Conflict Kitchen will soon be shuttering its doors in Schenley Plaza. After seven delicious and informative years serving fare from countries with which the US has had strained relations—including Afghanistan, North Korea, Cuba, Palestine and more—co-owners Jon Rubin and Dawn Weleski have decided to focus on Conflict Kitchen’s educational initiatives. Fans of the innovative eatery—which uses food culture to foster engaging dialogue and amplify underrepresented voices and cultures—won’t want to miss this special event in Pittsburgh’s historic West End Village. Cuisine, culture and conversation will flow freely at James Gallery, where the Chamber Music Pittsburgh will team up with Conflict Kitchen for a concert not to miss. Courtesy Conflict Kitchen Facebook page. 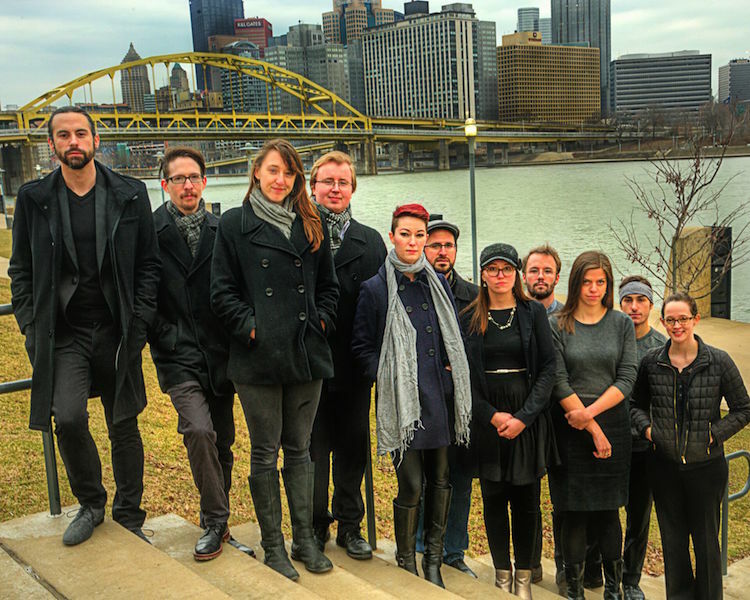 For the latest edition of its eclectic Pittsburgh Performs series, the world-class chamber music nonprofit will pair the cutting-edge compositions of a contemporary musical ensemble with the culinary delights of Conflict Kitchen. 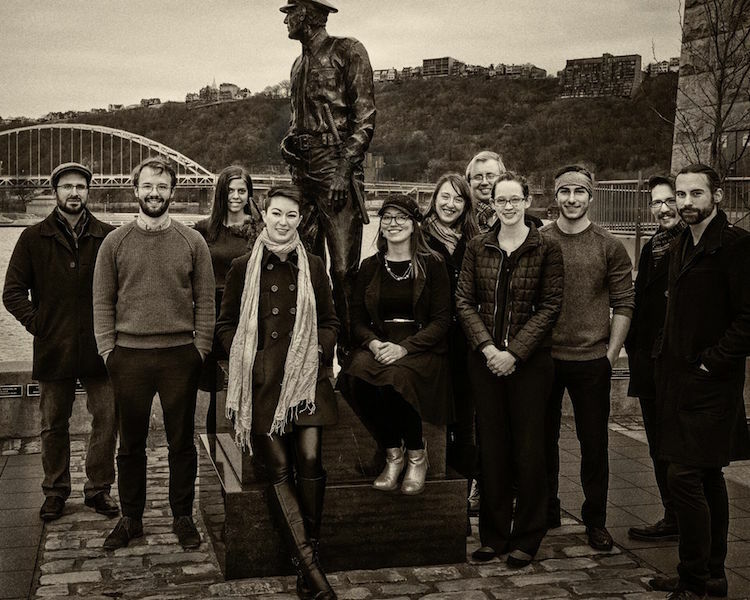 Dubbed NAT 28—a nod to both Pittsburghese and the number of major bridges in the city—the 10-piece ensemble will perform a rich program of works by composers who are Iranian, Chickasaw, Jordanian, Persian, Russian and American. Based in Pittsburgh, the group of young musicians and recent CMU graduates features everything from flute and French horn, to harp and guitar. Augmenting the evening’s diverse cultural offerings, Conflict Kitchen will serve food that is representative of the concert’s music. Creating a “musical conflict kitchen” for the night, the series also aims to showcase local musical talents outside of traditional concert hall venues. Think all classical music concerts are unaffordable? Think again. 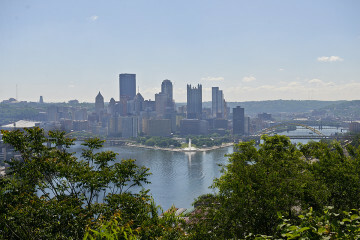 Pittsburgh Performs offers a special “pay-what-you-wish” suggested admission fee of $20 (food included). Seating is limited, so buy tickets today. Looking for more events? 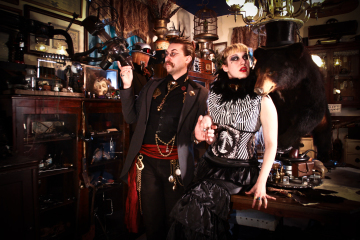 Check out our 11 Pittsburgh events not to miss in March, Top 10 family events in Pittsburgh this March and Your ultimate guide to Pittsburgh concerts this spring feature stories.